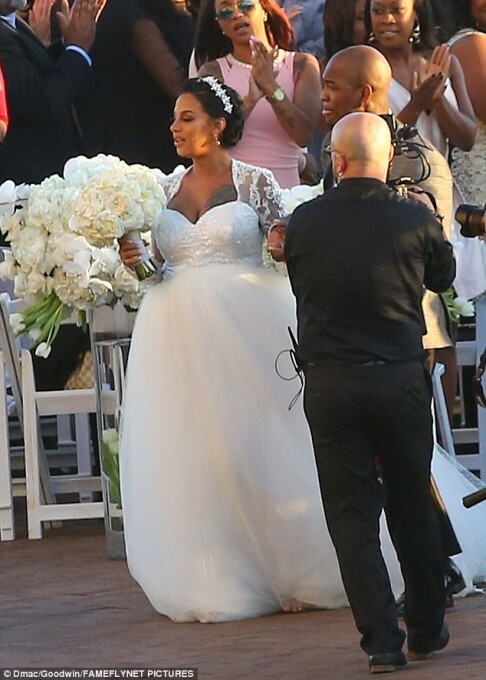 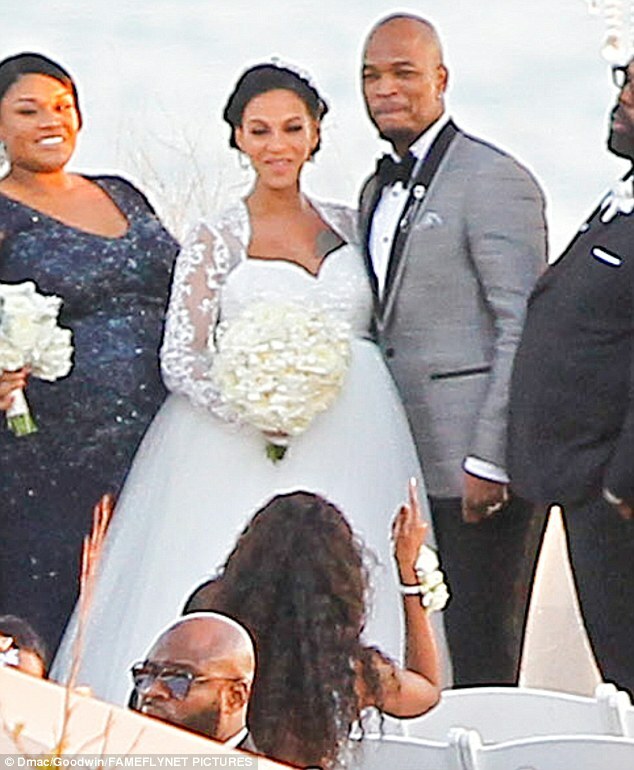 Ne-Yo is finally a married man. 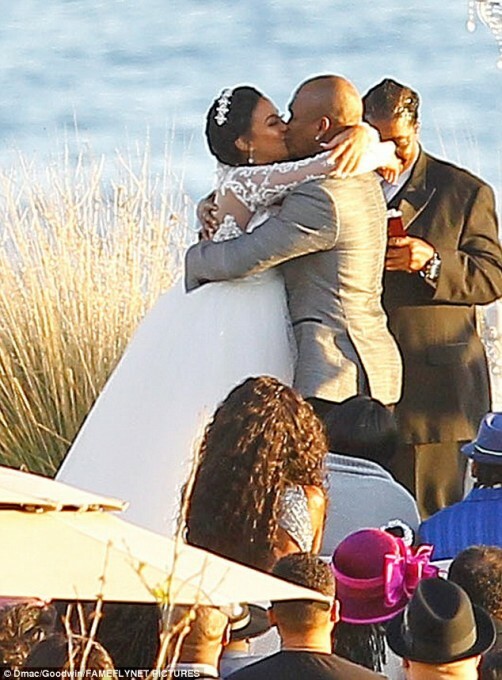 The R&B singer and fiancée Crystal Renay tied the knot on Saturday in front of family and friends near Los Angeles. 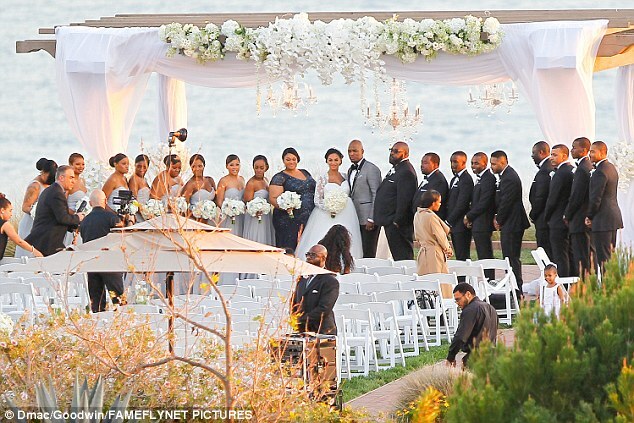 The ceremony took place at the Terranea Resort overlooking the Pacific in Rancho Palos Verdes in California. 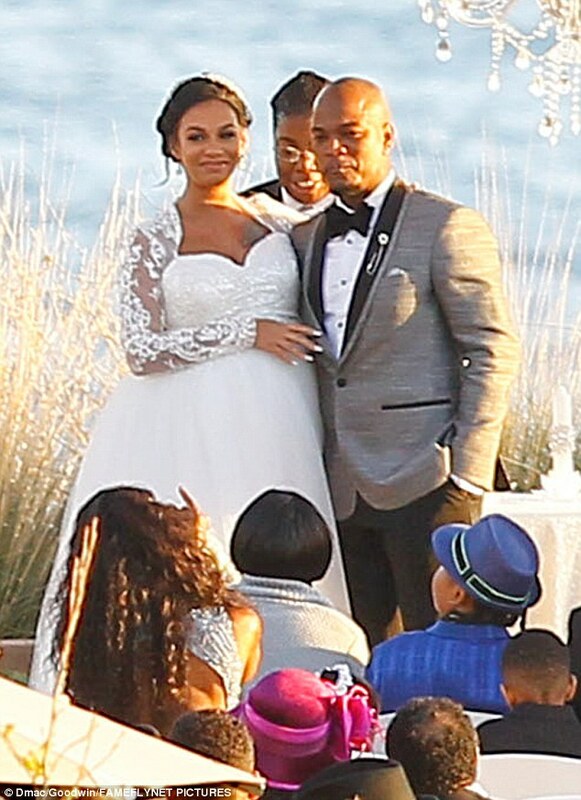 Ne-Yo and his model wife who is expecting a baby, started dating a while back when Ne-Yo was working on his Non-Fiction album. 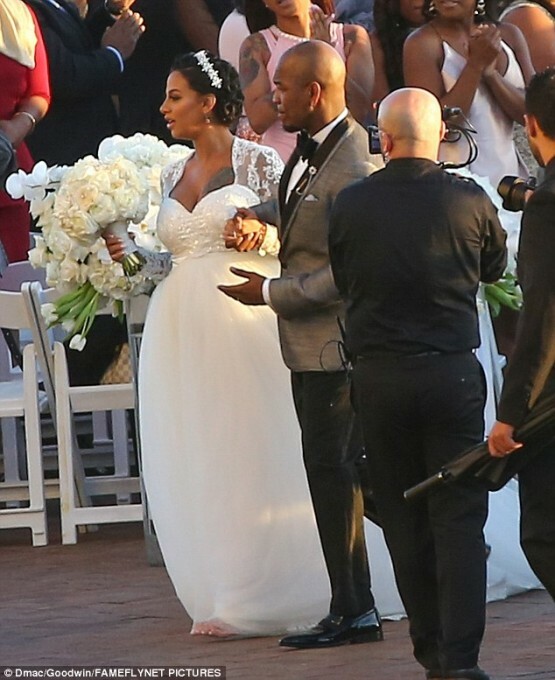 Ne-Yo is already a father to daughter Madilyn Grace, 5, and son Mason Evan, 4, from a previous relationship. 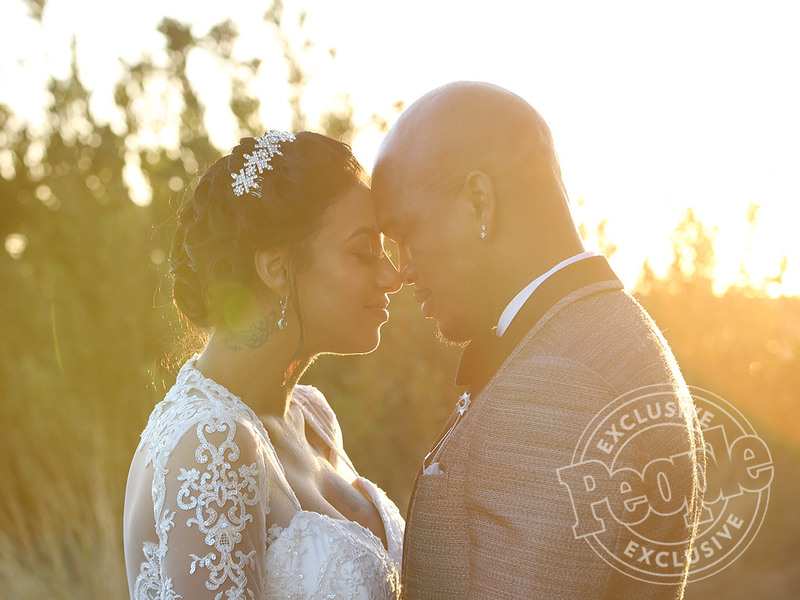 Congrats to the couple! 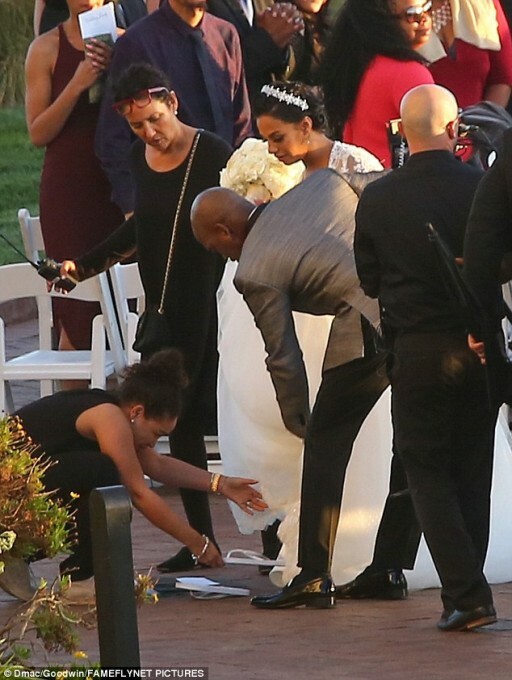 See some more photos below.